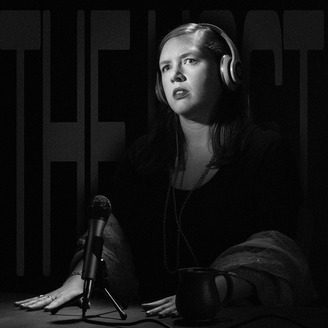 The Host is a fictional late-night call-in show for the fringes of reality. Think Welcome to Night Vale meets Dr. Frasier Crane. We also take listener submissions! If you'd like to contribute, contact us at thehostpodsubmissions@gmail.com. The lines are open. Call One, "The Sudden Wife" - written by Heather Rose Walters, performed by John Dellaporta. Call Two, "Freaky Tuesday" - written by Aimee McKay, performed by Victoria Reynoso and Hannah Martin. Intermission, "Corrections and Follow Ups" - written by Jamie Ferguson. Call Three, "Totally '90s" - written by Jamie Ferguson, performed by Jonathan Keaton. Call Four, "Wow2" - written by Amy Carver, performed by Charles Ewing. "Devin" - written and performed by Tony Werner. 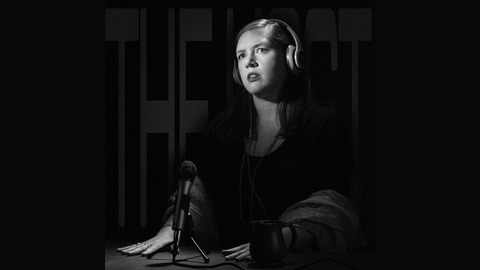 The Host is played by Sarah Kenney.